The company is always close to the customer. 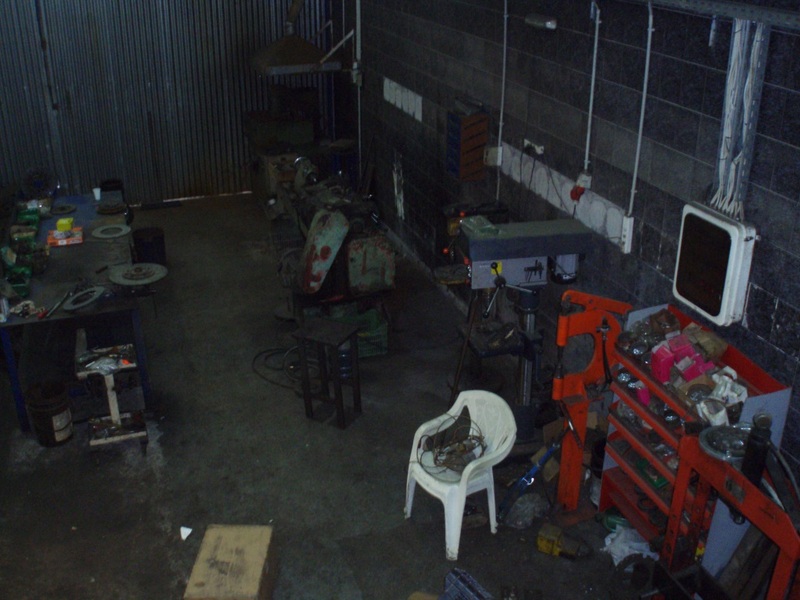 Has full facilities of the technically equipped workshop for agricultural machinery and tractors, and a mobile workshop for immediate service in your area. 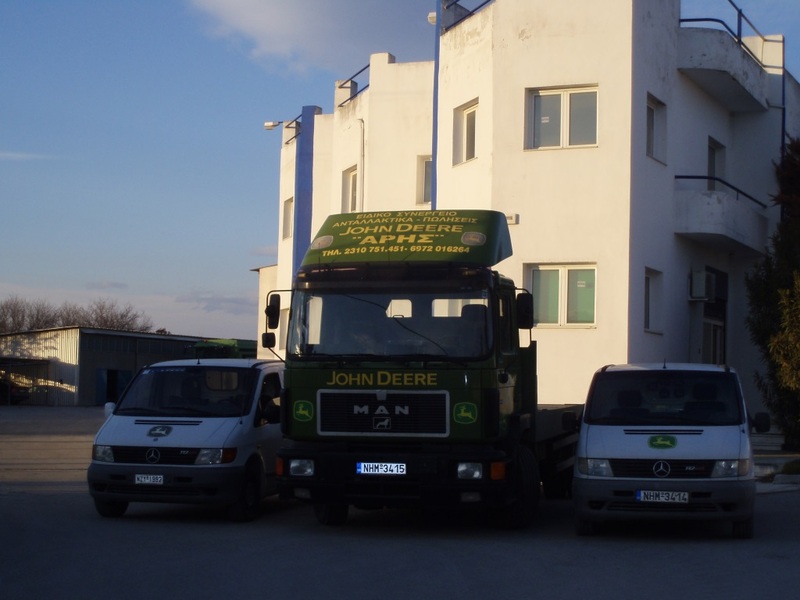 Also provide our customer the possibility of transport with our own vehicle, the machine’s to repair our facilities. 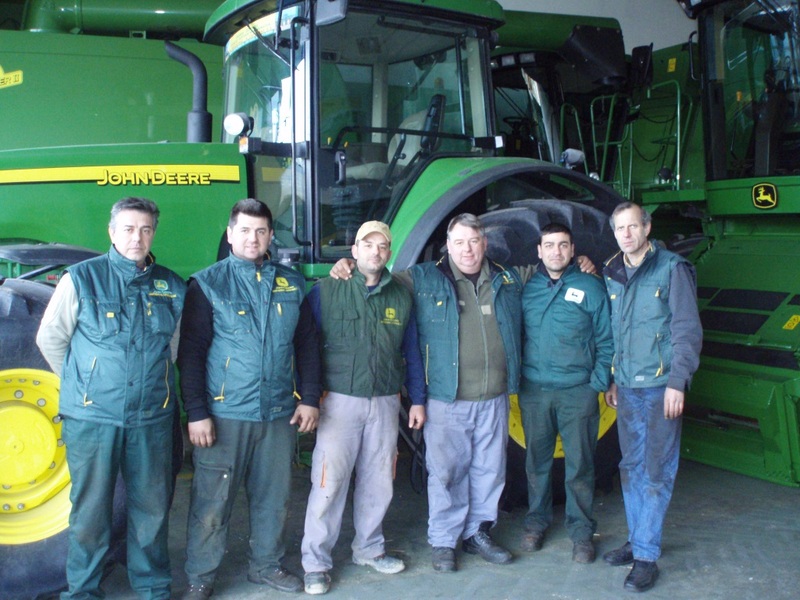 Years of experience and training in the field of agricultural machinery, know-how by participating in seminars, specializing in machinery JOHNDEERE, and exploiting new technologiascharaktirizoun services. With this information we give immediate solution to the technical problem of your machine, repairing it, with the lowest possible cost. The company has j while the right equipment and provides services to restoration disc-brake sets and all types of machinery (trucks – agricultural – earthworks etc). Members with knowledge and extensive experience to provide you with responsible and reliable services.